GQ has admitted that there was “retouching” of the image of Labour leader Jeremy Corbyn on this month’s front page. There has been widespread speculation online that the image was heavily airbrushed as it varies widely from previously published pictures of the Labour leader. 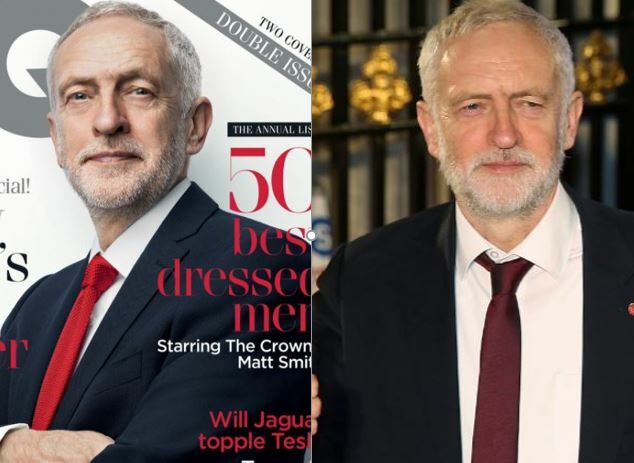 Tory MP Henry Smith told The Sun: “For someone who claims authenticity to have Jeremy Corbyn’s front cover GQ picture airbrushed ironically exposes his hypocrisy. 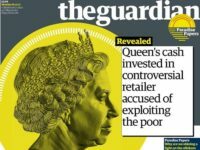 GQ is regulated by IPSO and editor Dylan Jones is signed up to abide by the Editors’ Code. Jones told Radio 4’s Today programme that photographing Corbyn was “as difficult as shooting any Hollywood celebrity”. He said: “We’ve shot many politicians for our cover but never have we encountered such a ring of… Seumas Milne and his crew are very particular gatekeepers…They didn’t seem to understand the process at all, that he would have to be photographed in the first case, that he couldn’t just turn up in his anorak. “It was almost like he was being pushed around like a grandpa for the family Christmas photograph. And so the merry media shark ring circles Corbyn for the umpteenth time..I would have thought the Press Gazette be a little wary of lurching from a right wing BBC broadcasting program, to a right wing ‘Sun’ expose, to a right wing GQ editor, all the way down to the right wing tea boy at GQ to expose ‘left wing ineptitude’ of Corbyn and his entourage. I mean to say who invited whom to be on the front cover of GQ?